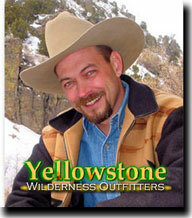 Dr. Jett Hitt is the owner and operator of Yellowstone Wilderness Outfitters. He guides day rides and all pack trips. 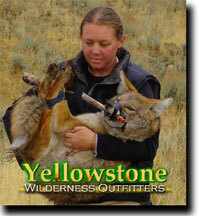 Carrie Byron is one of our wildlife biologists and the General Manager of Operations. She guides day rides and accompanies pack trips. 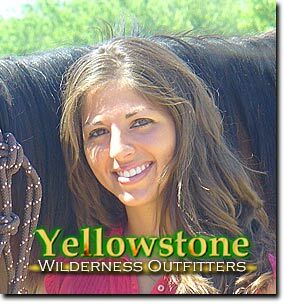 Stephanie Wingren is one of our wildlife experts and one of our "Snowy River" guides. She guides day rides. Bob Berry is our resident naturalist as well as our camp cook and expert packer. He accompanies pack trips. 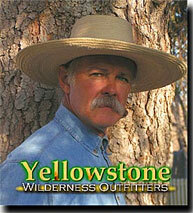 Be sure to check out the number one selling CD in the Park by your outfitter and guide, Jett Hitt. You can download samples of this full scale violin concerto that was inspired by the Park and recorded by the Slovak Radio Symphony. 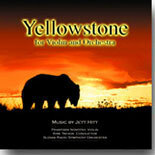 It is the perfect sound track to your Yellowstone vacation.